Lately, guilty of neglecting an important area of my spiritual life (Praying and Reading God’s Word) hinders my ability to grow closer to Jesus. To remedy this failure, I pulled from my shelf an array of devotional and sat down with my Bible. As usual, my mail provides an answer to prayer. 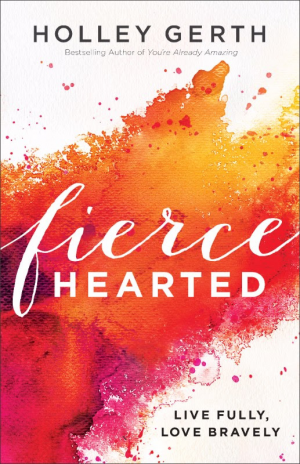 Recently, I received the latest book by Holley Gerth, Fierce Hearted : Live Fully, Love Bravely, (affiliate link) from Revel Reads. I signed up for their wonderful blogger program and in exchange for a review, I have received many free books through the years in exchange for my honest review. I digress. 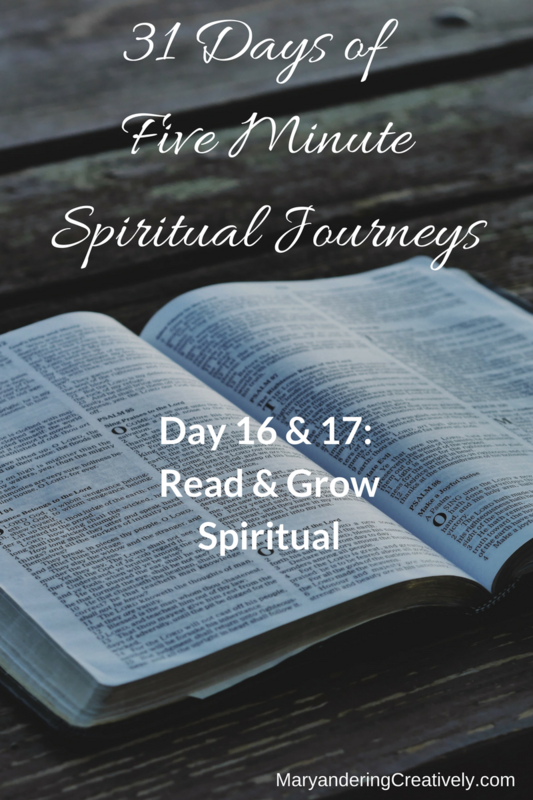 I am reading through her book with an earnest prayer to use what I find in these chapters to reconnect me with Jesus’s Word and to revive in me that hunger to grow spiritually. I pray this in earnest because all though I receive great devotional books, they will not fully bear fruit in my life if I don’t also take my Bible and open it to the verses that the authors share in their books. Sometimes, I need to just take the Bible and open it without any devotionals and read to grow in the Lord. Without fail, Holley delivers another book that promises to help me grow in the Lord as long as I remember to read it in tandem with God’s Holy Word. I believe Holly did not pen this book with an intent that you read it from cover to cover. Instead, it is like a place to come and hang out: a literary coffee shop. You can buy a pastry and tea one day when you need something sweet and encouraging or a hot, deep drink and satisfying muffin when you want to sink and dig a little deeper. You can start with the Table of Contents to decide your pick for the day. She reminds us here that the Lord’s prayer found in Matthew 6 is not a formula but an outline of what we need to pray about each day. In the chapter, “Like Water in Wine” she touches on our lives in church through discussions of weddings, fun, and “partying.” I know these thoughts are not the usual “thou shalt not forsake the gathering of yourselves together” messages we hear thundered from the pulpit. She reminds us that we are not just minds that need to be intellectually fed. Our churches do not have to keep a tight rein on everyone because if they are not places to rejoice, fellowship in Christ, and embrace life; some people may walk away from church and struggle alone. More seriously some may also never find grace and forgiveness in Christ. This book is one of many that have graced my bedside in the last few years. I encourage you today to dust off your Bible and open it. 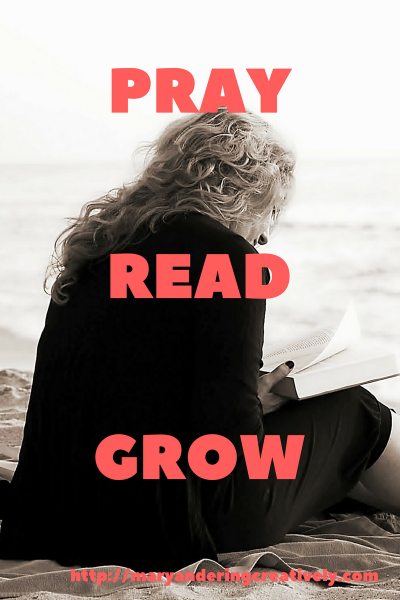 Read and grow. Also find a great devotional, like Fierce Hearted, (affiliate link) to read with your Bible. If you neglect this area of devotional reading your spiritual life will wan. Worst, however, is that you can create great spiritual gulfs in times of great stress in your life, and you will discover that you do not have the tools you need to overcome the terrible tests thrown at you by Satan. Why is reading your Bible and great devotionals important to you? Share some good titles and come read, pray, and grow with me today. I love your vulnerability in this post! Thanks for sharing this at Booknificent Thursday on Mommynificent.com! I’ve missed you! I also read Fiercehearted and loved it.I still have it on my desk and have picked it back up as needed these days. Her words are most encouraging. I hope your reconnection with God’s Word grows deep and is strengthened for surely His Word is an anchor for our souls! Blessings! I need to get God’s word in me in my mind and heart. What a great reminder! it sounds wonderful! a book that keeps me in the word is Face to Face by Boa – meant to read in five minutes – i often take much longer to ponder the Word written in first person. highly recommend!